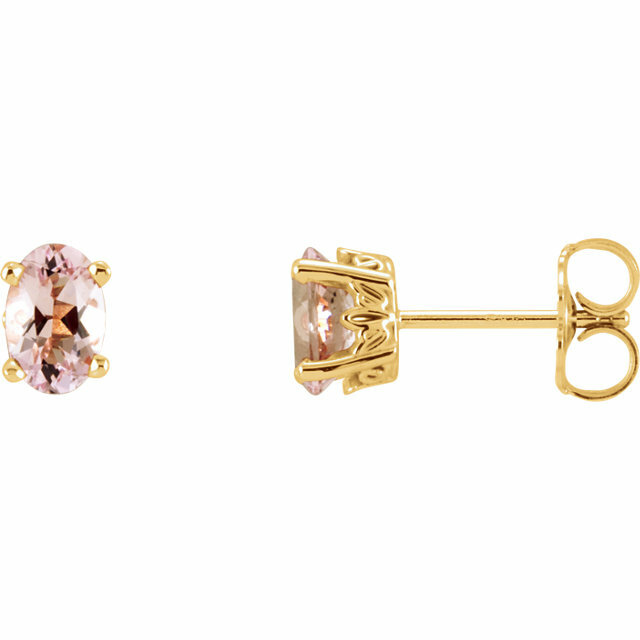 Whether it be drop-down earrings or studs we have the perfect pink Morganite pair for you. 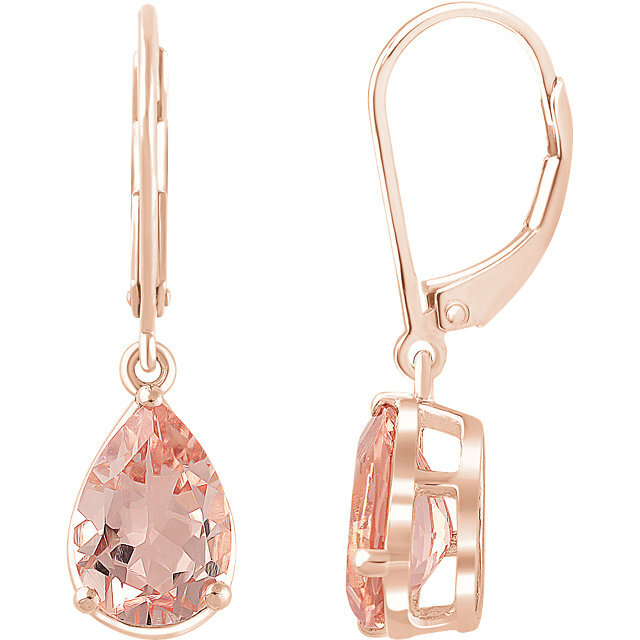 From fabulous elegant Rose Gold dangle to Pink Explosion, AfricaGems Morganite earrings are the best in town! 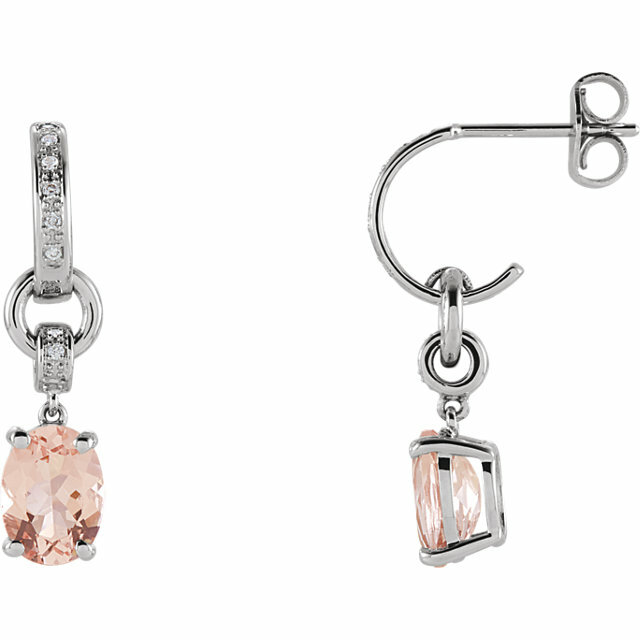 Being a member of the Beryl family, Morganite is hard and durable with no cleavage and resilient to breakage. 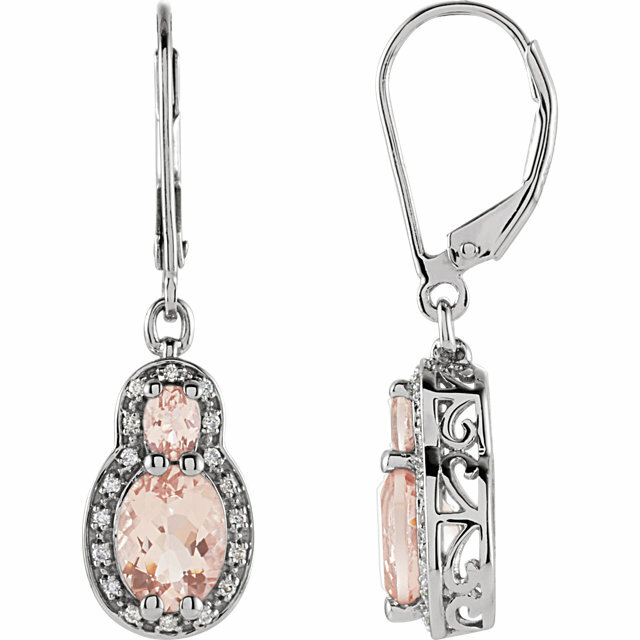 The dominant color of Morganite is a variation on pink. 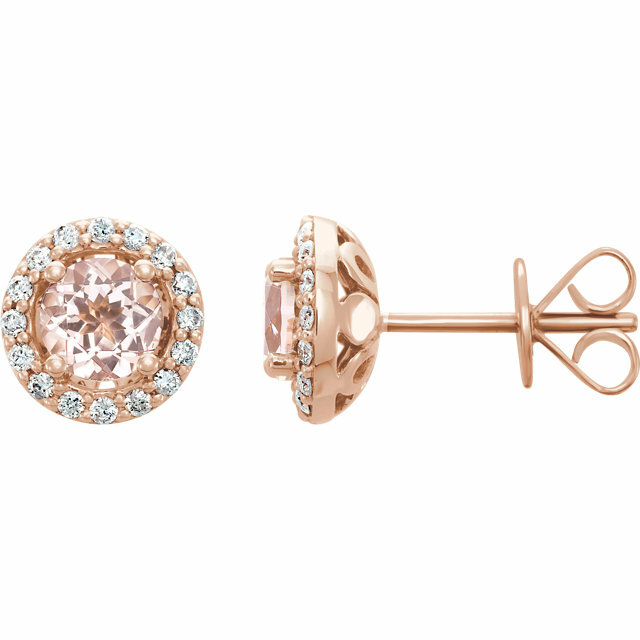 A deep shade of pink is very rare in Morganite and a strong peach color component is highly prized. 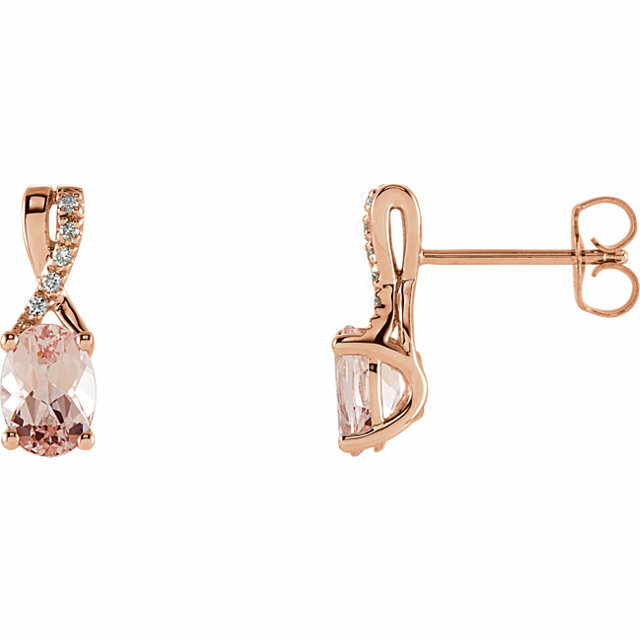 Earrings and Pendants to Match! 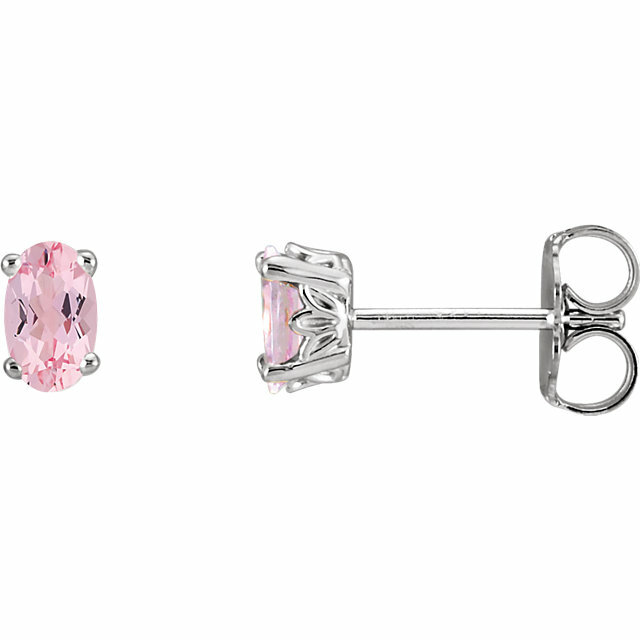 Watch out for our matching Jewelry set to give your look the finishing touch! 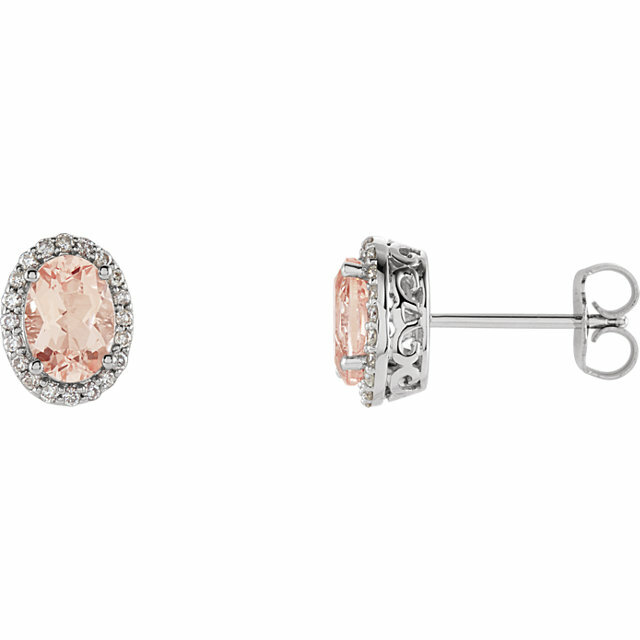 Beautiful Morganite Jewelry to help you look gorgeous. 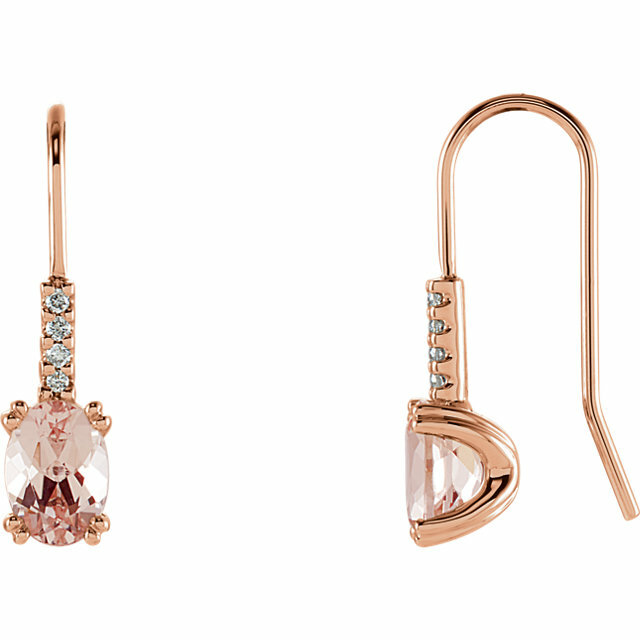 A great gift for your girl � sure to put a smile on anyone�s face. 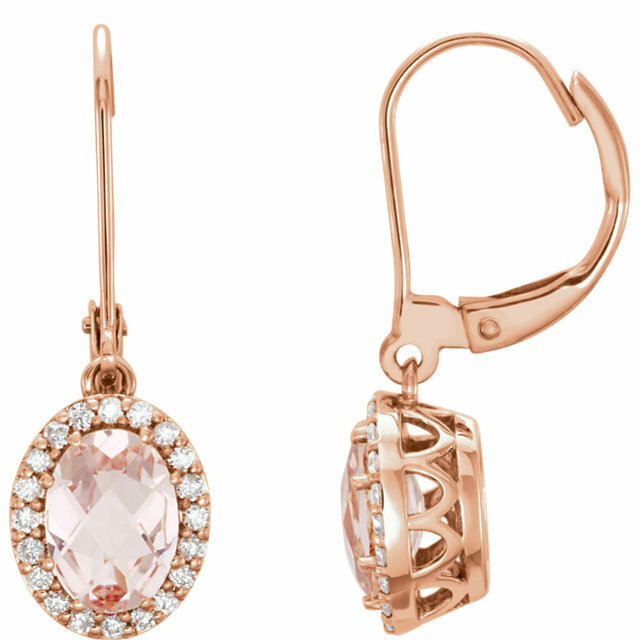 Beautiful quality Morganite earrings will dazzle all who look at you � and what�s more, they�re affordable! Enjoy free shipping on all Morganite earrings at AfricaGems. 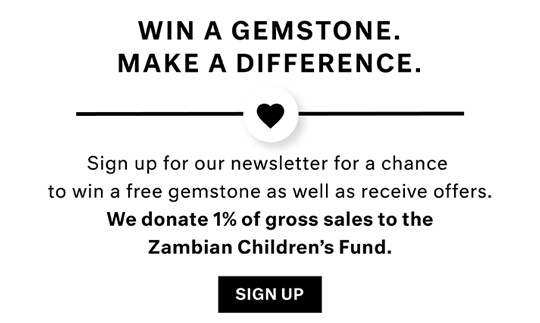 Benefit from over 25 years of experience.